Piraina returns to Burning Seed! Bring your best tie dye outfit and wear it on Friday at Burning Seed! Meet up at the Pirainian Time Portal @ 4:20pm for tie dye group photos and fun times. We will be playing some tunes so If you have any instruments bring them along for a jam session and drumming along with some phat beats! We will also be running a Bar for this party but note this is a donation bar! The more drinks you can donate to the bar the longer we will keep the drinks flowing. See you all at Seed! comments: Comments Off on Piraina returns to Burning Seed! Camp Pirainia Tribal Gathering 2015! Click the above link for the Moira Park Map! We are very excited to have you join us this weekend for Camp Pirainia Tribal Gathering. This will be a PRIVATE community focused gathering so please read the following info, to make sure you are in the know. Camp Pirainia is strictly pre-sale tickets only and you must bring a print out of your ticket. We are pleased to let you all know Camp Pirainia Tribal Gathering will be at Moira Park scout camp! 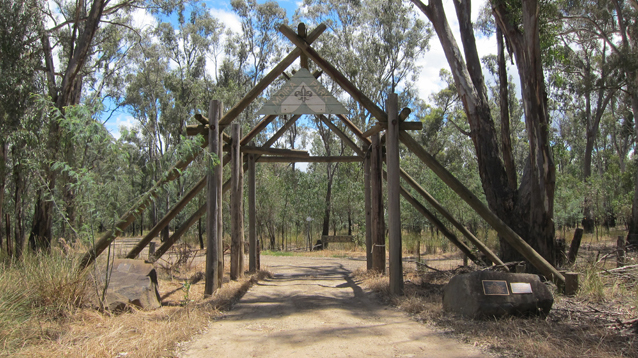 Coming from Melbourne you will turn left onto Moira drive and drive to the park entrance sign. Continue on the Nadzab Track (to the left) until you reach the scout camp. comments: Comments Off on Camp Pirainia Tribal Gathering 2015!